One of my favorite things about fall is the Pumpkin Spice Latte at my favorite coffee shop. Unforgettably, the closest location is well over an hour away from me so I only get a handful of pumpkin spice lattes before the season is over. I’ve made them at home before and while they are good, they aren’t the same. So when I saw a drunken Pumpkin Spice Latte I couldn’t wait to try it. It was pretty much all the flavors of a classic pumpkin spice latte but with some alcohol added in. 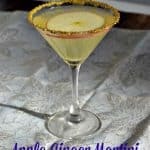 Since I’m always trying to stay warm in the fall and winter I knew this recipe was going to be a winner. 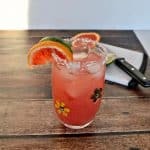 After checking out the liquor situation in our house, I had everything I needed or at least something close enough to make this beverage. The base of the latte is simply coffee, no espresso needed here. I had a bottle of Pumpkin Pie Vodka left over from last fall which was perfect for this beverage. We also received a bottle of Rum Chata at Christmas time and hadn’t opened it so I was excited to use it in this recipe. After mixing everything together it smelled amazing. 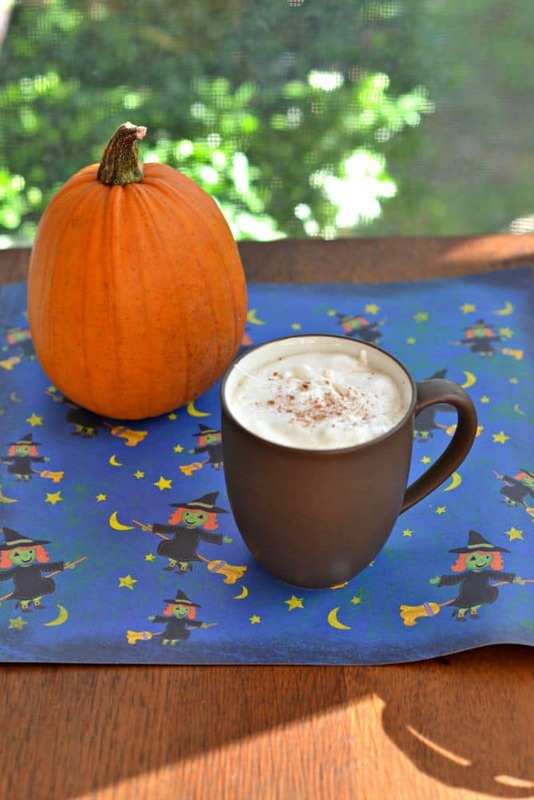 I could smell the pumpkin and cinnamon and the coffee was a rich caramel color. I grabbed some whipped cream to put on top and it was ready! The taste was delicious. While I could clearly taste the liquor in the coffee, it tasted like a hot pumpkin spice latte with a little something extra. Perfect for fall weekend nights at home. 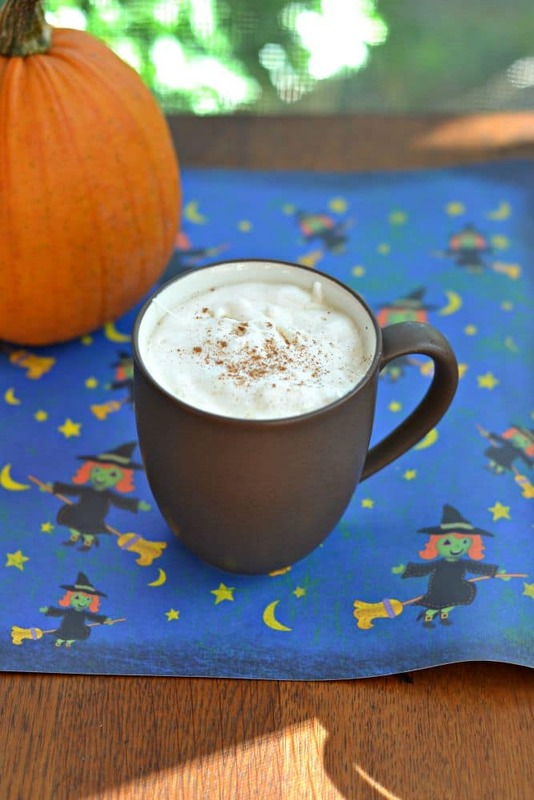 Take Pumpkin Spice Lattes to a new level with pumpkin pie vodka and Rum Chata. Stir in the sugar, milk, and cinnamon. Mix in the pumpkin pie vodka and Rum Chata and mix well. Spray the top with whipped cream and sprinkle with pumpkin pie spice or cinnamon. Clearly, my liquor cabinet is lacking because sadly, I have neither ~ but not for long. Love Rum Chata and can’t wait to get the Pumpkin Pie Vodka to try. 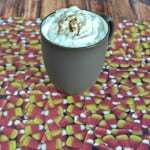 This would be a great Thanksgiving beverage too! I bet that is wonderful with al the warming spices, love it! Can you believe this is the first time I’ve ever had Rum Chata? Won’t be the last! Such a perfect drink on a fall day like we had here in NJ today! Much less expensive, much better tasting and you don’t have to leave your house. Perfect. That’s my thought too! I had a pumpkin martini the other night while I was out and it was $10! I can make this for about $2. Sounds like the perfect hot toddy on a chilly night! I bet it tastes amazing!!! What a perfect drink for a cool night! Oh my what an incredible treat! Perfect for after the kids are in bed! Agree! 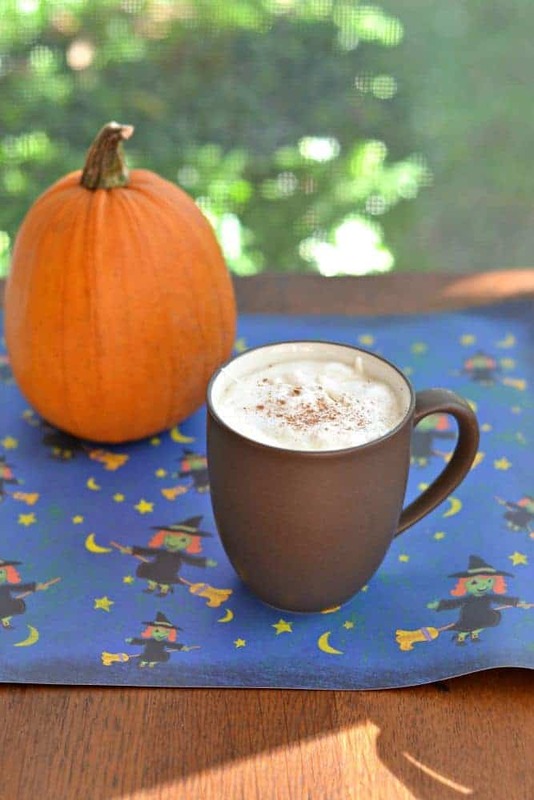 Pumpkin Spice Lattes are one of the best things about Fall 😀 Yours looks delish! 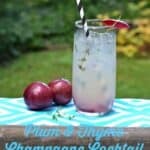 WOW….this is a drink that has my name all over it!!! Pumpkin pie vodka!!!??? Clearly I need to go shopping, and then make this wonderful latte. I know what you mean about going the distance for a favorite coffee drink. I totally understand.